High speed turning C-kite feel with constant pull and precise control. The Open C-shape gives the kite a lot of pop and slack, making it ideal for freestyle and riders looking to progress. Even though the kite turns quickly, it is very easy to control with medium bar pressure. 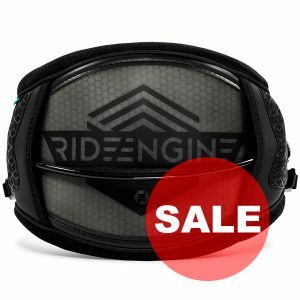 Reduces the weight of the kite and increases performance. Due to the compact shape of the kite and high quality of materials the kite has optimal strength to weight ratio with three struts only. 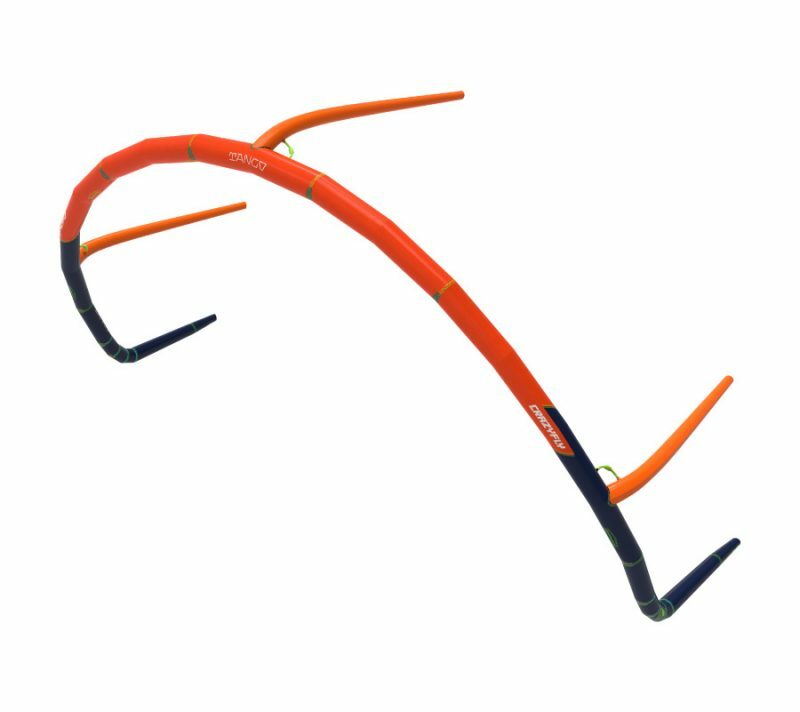 Heavy duty Dacron frame is the backbone of our kites. Without sacrificing strength, we were able to take our multiple reinforcements inside the kite, which allowed us to use more dacron on the canopy without adding more weight to the kite. 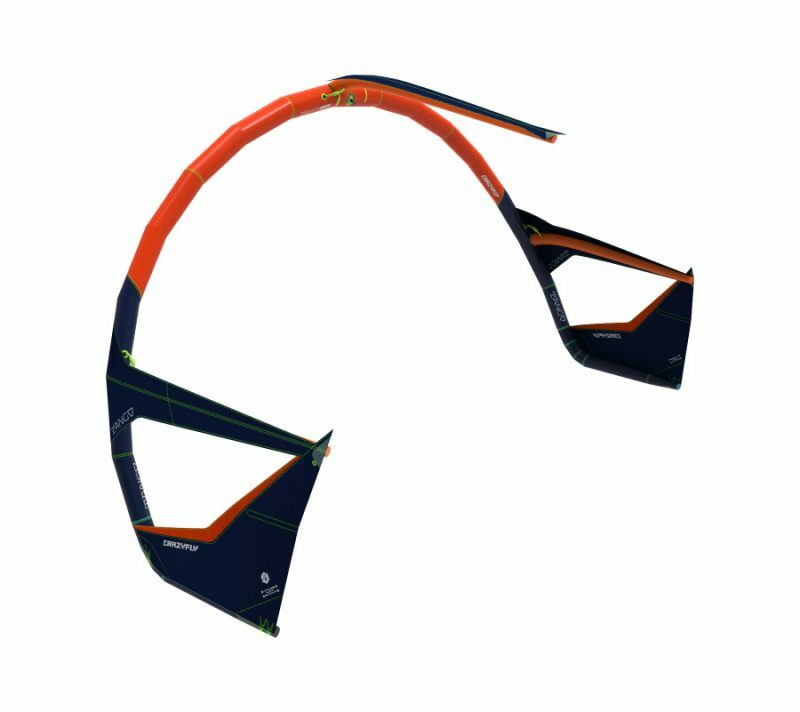 The heavy duty Dacron frame ensures the best strength to weight ratio and makes the kite much more rigid, correctly shaped, stronger and durable. 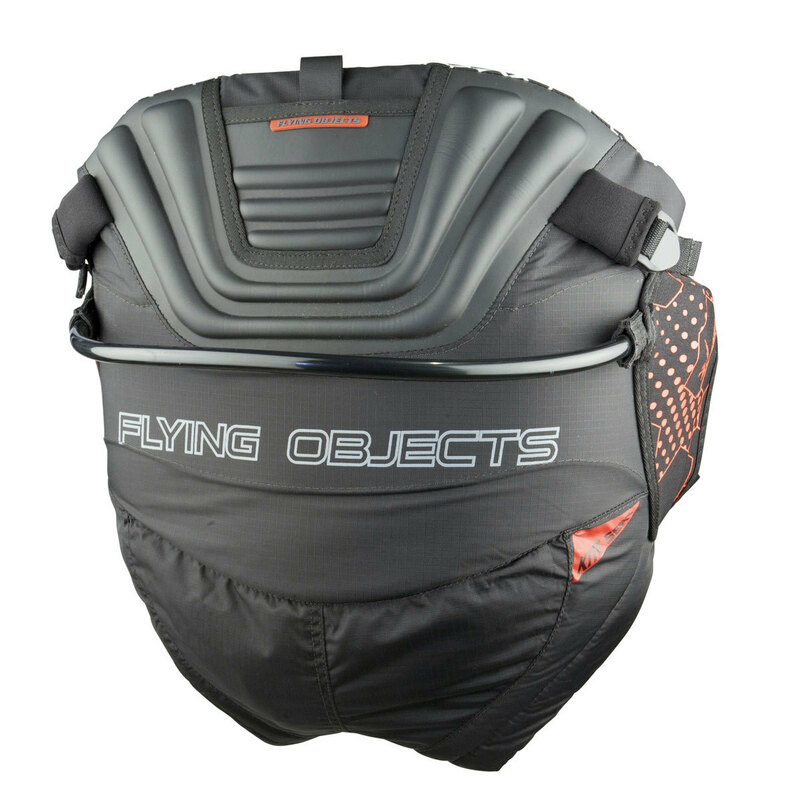 This results in amazing flight stability, more dynamic reactions to rider input and explosive boosts. Smart, fitted and well cut. Without any compromise to the kite’s shape, we have created a Tailored Canopy, where we have been able to unite multiple panels into one. 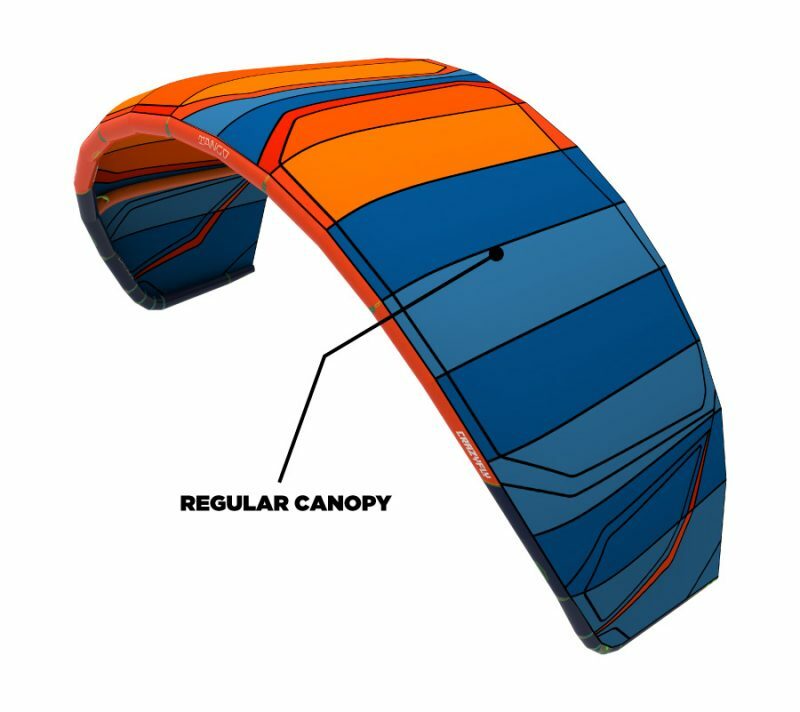 As a result, the canopy has less panels, which saves weight and at the same time creates a more unified and stronger skin of the kite. Arptex sits at the top of abrasion resistant polyamide textiles. This high tech fabric made in Italy can handle plenty of abuse without getting damaged. The official number is 100 000 contacts with abrasive surface before the material starts deteriorating. This is why we selected Arptex as the most suitable material to protect CrazyFly kites in the most abused areas and increase the size of the Arptex Shields. The 2019 Tango is a freestyle kite for advanced to expert riders looking to unhook and ride hard. With the updated bridle set up, the tango now produces that much needed slack for handlepasses, making it the perfect companion for progressing into the next kiteboarding level. The Tango is a modern open C-shape kite with lots of pull, power and pop. 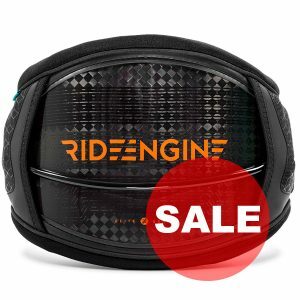 It turns quickly with predictable power and moves exactly where the rider wants it to go. Powered kite loops come with ease, plus the Tango provides amazing upwind abilities. KitesurfDubai.ae is the leading CrazyFly dealer based in Dubai and shipping worldwide. Shop online for the Crazy Fly 2019 kite range, including CrazyFly Cruze kite; twintip boards, including, Pro Tour, Addict, Bulldozer, Cruiser, Cruiser LW Pro, Girls Kiteboard, Raptor, Raptor LTD, Raptor Pro, Allround and Allround Double for Tandem kitesurfing; also available kitesurfing directional surfboards including, ATV, Classic; and kite bars. 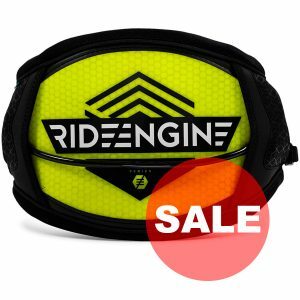 Free shipping on all CrazyFly Kites, Boards and Bars in the UAE. Free worldwide shipping on CrazyFly Kites and Bars and reduced international shipping for selected CrazyFly products. 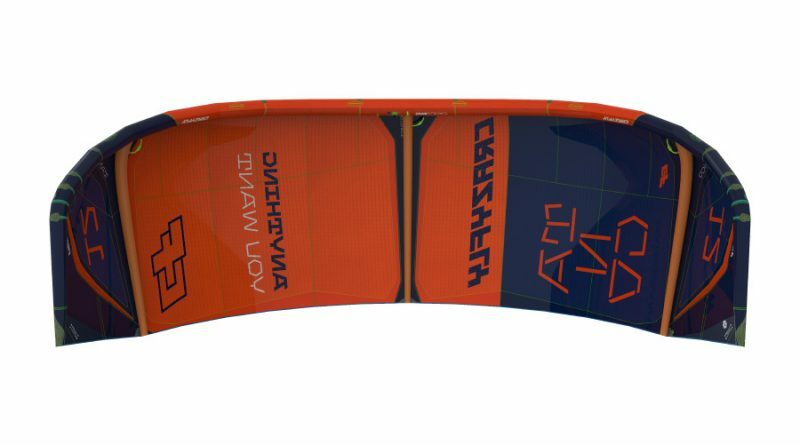 Reduced shipping rates for CrazyFly Kiteboards to Qatar, Bahrain, Oman, Saudi Arabia, Kuwait, Lebanon, Egypt. CrazyFly is the European kiteboarding brand specializing in the production of high-quality boards and kites. The family business started with Jozef Bukovac and his wife Iveta, the 4 sons joined in later on. The brand started developing and producing windsurf boards and kiteboards in 1999 and expanded to the kite production in 2009. 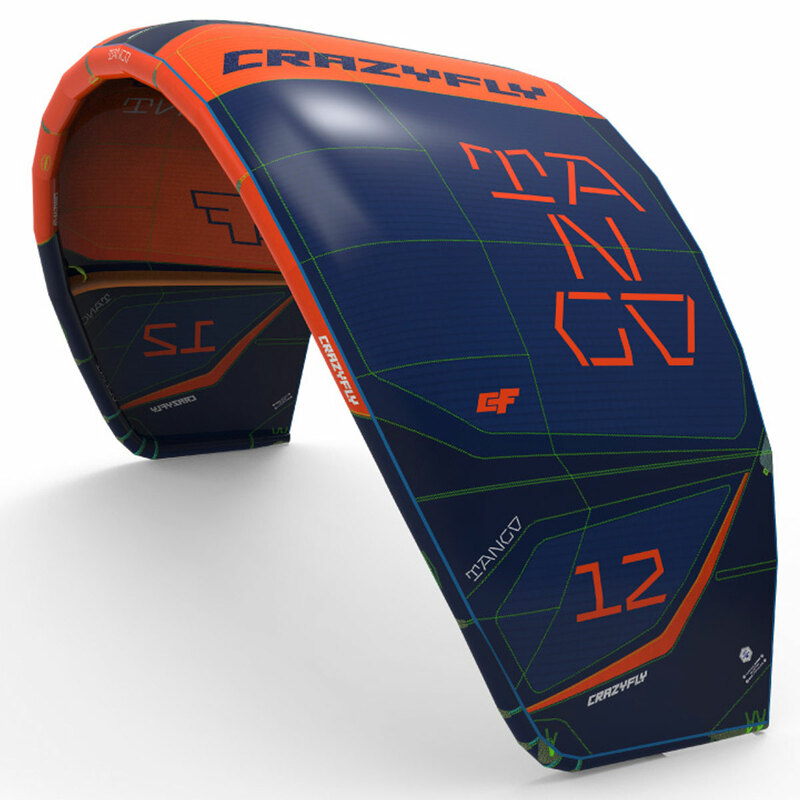 From 2013, CrazyFly produces all its Kites, boards, bars, footstraps and accessories in a high-tech factory based in Europe. The owner spends about half of his time in the production, overlooking the shapes of the boards, designs, construction and technology involved in the process wanting to make the best boards in the world. Crazy fly is proud of its kitesurfing equipment made in Europe. They also put a lot of effort in maintaining an Eco-Friendly production. 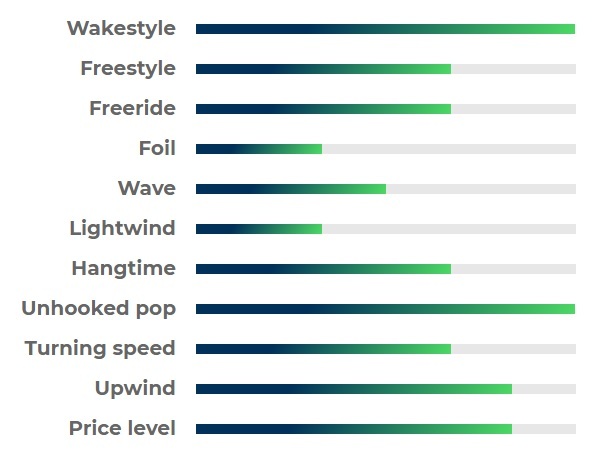 Prioritising the quality of the kite gear, CrazyFly sets up the new industry standards. The company is famous for its wood core boards and carbon layups. The hi-tech equipment includes a wide variety of boards with channels, lightweight kiteboards for girls and wave riding as well as boards for school and beginners, and even tandem kitesurfing boards allowing kitesurfing with two people on one board. 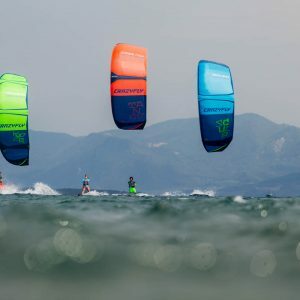 Crazy Fly team riders like Peter “Pechi” Pechacek, Sam Lutman-Pauc and Tommy Gaunt are setting new kitesurfing Guinness records and winning competitions with CrazyFly gear. 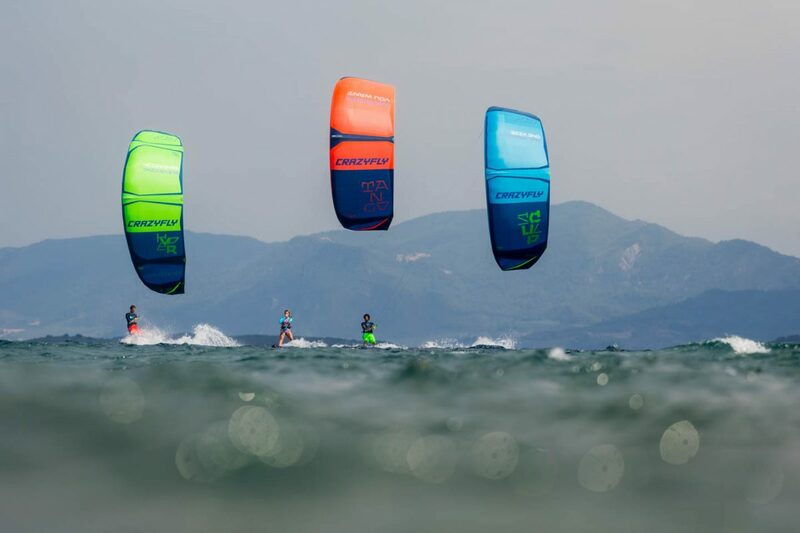 The brand is already present in over 65 countries, and with its constant improvements, we are likely to see more CrazyFly pro riders at big kiteboarding events. 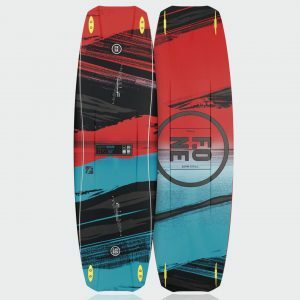 Shop online for the Crazy Fly 2016 kite range, including CrazyFly Cruze kite; twintip boards, including, Pro Tour, Addict, Bulldozer, Cruiser, Cruiser LW Pro, Girls Kiteboard, Raptor, Raptor LTD, Raptor Pro, Allround and Allround Double for Tandem kitesurfing; also available kitesurfing directional surfboards including, ATV, Classic; and kite bars. Free shipping on all CrazyFly Kites, Boards and Bars in the UAE. Free worldwide shipping on CrazyFly Kites and Bars and reduced international shipping for selected CrazyFly products. Reduced shipping rates for CrazyFly Kiteboards to Qatar, Bahrain, Oman, Saudi Arabia, Kuwait, Lebanon, Egypt.